Aad Prins Leliecultures is an expert in cultivating the starting materials of lily and Calla from tissue culture. We also cultivate other bulbous and perennial plants. In Breezand, years of experience go hand in hand with modern techniques. Consequently, we can work in an efficient and hygienic way. Both the greenhouse complex and the vat are cleaned prior to the cultivation. 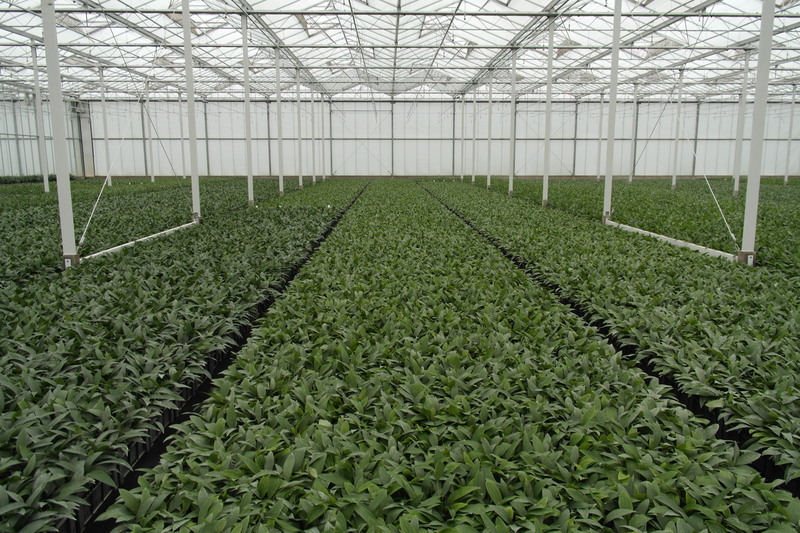 Modern greenhouses, fitted with all imaginable installations, and employees with expert knowledge do the rest. Aad Prins is a reliable partner for refiners who want to introduce new races fast. Tissue culture is the method of obtaining a large number of plants quickly. 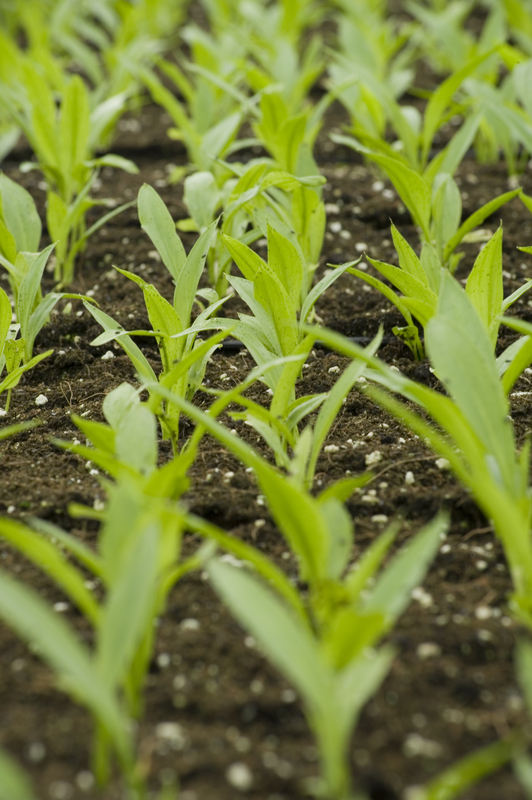 Therefore, we take responsibility for the multiplication for these refiners: tissue cultivation plants that have been ordered are cultivated in our greenhouses under ideal conditions. Tissue culture is a highly suitable alternative to refreshing existing parties of lilies that need to become virus and disease free. Calla refiners have also discovered the advantages of tissue culture in a dynamic launch of new races. Commissioners, who wish to obtain large numbers of plant materials that can be sold virus free and free of mutants, increasingly manage to find Aad Prins.